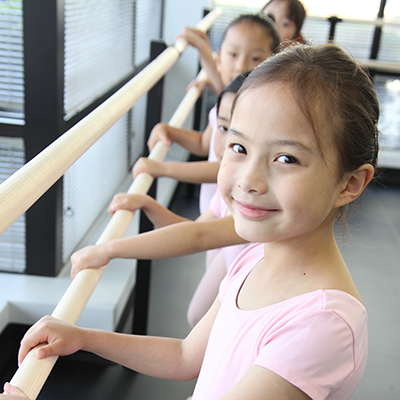 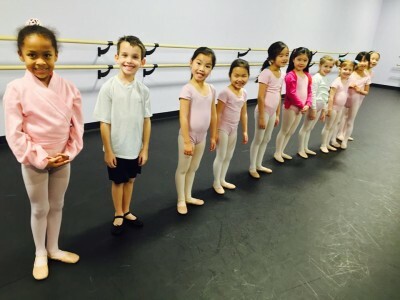 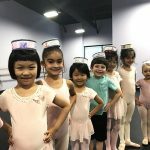 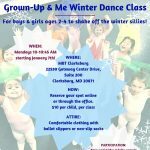 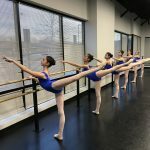 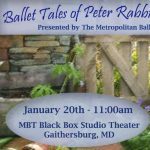 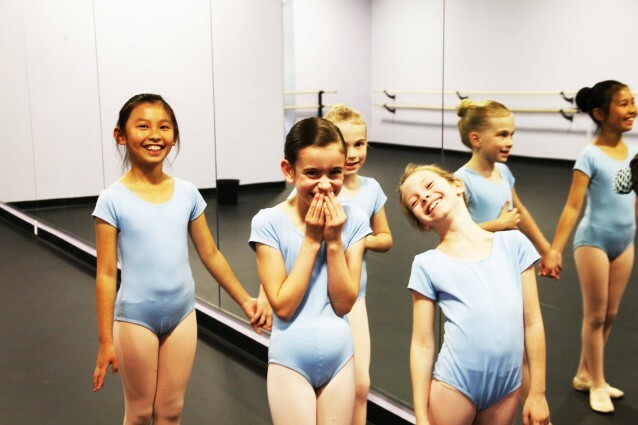 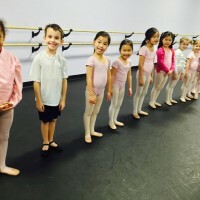 Founded in 1989, Metropolitan Ballet Theatre and Academy is a nonprofit arts education organization offering classes in creative movement, early ballet, classical ballet, jazz, modern, hip hop, tap, fitness and adaptive ballet. 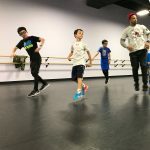 The organization serves the community in three ways: a premier dance academy open to all community members, professional and accessible productions and performing opportunities, and through civic engagement and arts outreach efforts. 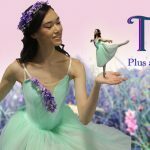 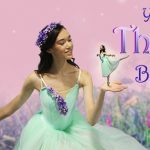 Performing annually: The Nutcracker and a Spring Dance Concert.